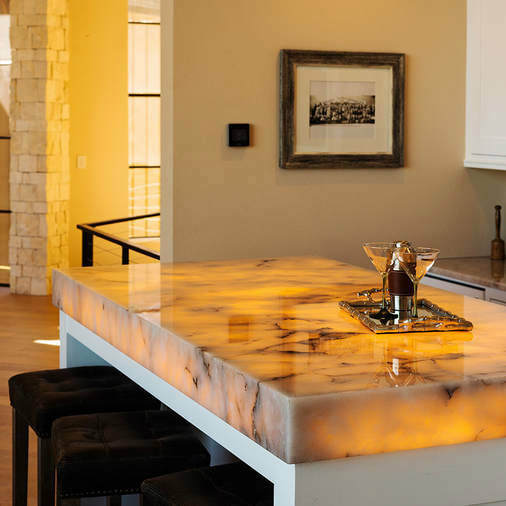 Exquisite Granite and Quartz Countertops in Portland & Seattle. "In a time where contractors really don't seem to care about their clients, Artistic Stone Design truly shines." We’re surface artists who understand the entire ecosystem of interior design. Want a tile that marries your countertops to your uniquely colored cabinets—without competing with either? Yep, we can help with that. And more. We specialize in granite, quartz and marble countertops—beautifully fabricated and installed cleanly and efficiently. We’ll even help you pick out a quartz to compliment your color scheme. Plus, our unique process means seamless joints that are almost invisible. Having tile installed is an expensive part of any remodel. So you want it done right. 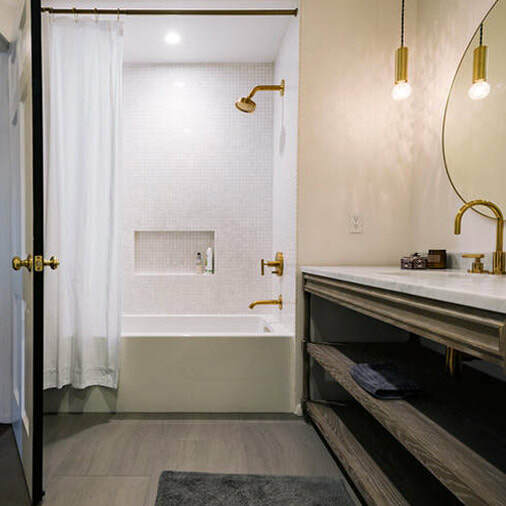 We’ll help you understand the different qualities of tile and which styles go together. 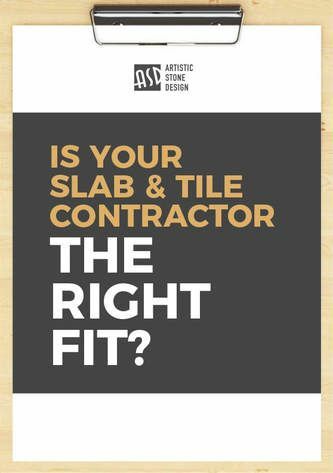 And consult with you on every detail—from the direction of the floor tiles to the color of the grout. ASD can handle everything from crafting a design to collaborating with contractors. Together, we’ll bring your vision to life. Not only will your new space feel brand new, it’ll blend perfectly with the rest of the house. Want a mosaic for your wine bar inspired by that magazine clipping of the Alhambra you’ve kept all these years? You dream it and we’ll make it a reality. We even develop custom processes to accomplish tricky and specific tasks.